A Code-centric IDE, focused on your productivity. IntelliJ IDEA Community portable app made with Portapps. Download and install the latest portable setup where you want then run intellij-idea-community-portable.exe. 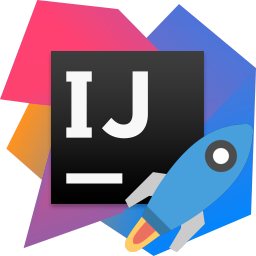 Then run intellij-idea-community-portable.exe and remove IntelliJ IDEA Community from your computer. For an upgrade, simply download and install the latest portable setup. JavasScript must be enabled to allow the generation of dynamic download links. Otherwise you can download directly from the releases page on GitHub.